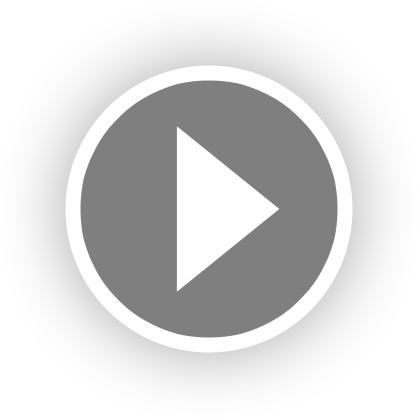 The Roadtripper Travel Mount is a convenient way to mount your tablet or smartphone to the airline seat in front of you, which allows you to watch your own entertainment without having to hold your device the entire time. The travel mount comes with two metal plates; one (large) for tablets and one (small) for phones. Apply the metal plate directly to the tablet, phone or outside case by the 3M tape on the back. The powerful magnets are inside the face of the mount, while the back of the mount has the clamp and cable that are designed to securely hold the mount onto tray table twist latch. Open the mount and adjust the angles by squeezing the small silver circles at the top or bottom of the mount. By squeezing the large silver rectangles, the back clamp will open and the cable will extend slightly to slip over the tray table latch. The Roadtripper Travel mount is capable of holding smartphones and tablets up to 10". What is the Roadtripper made of? How much and what kind of plastic? The Roadtripper is made mostly of ABS Plastic (approximately 85%), Rare Earth Magnets (approximately 5%), Rubber facing (approximately 5%) and Misc metal for the handles, internal springs, and wire on the back (approximately 5%). 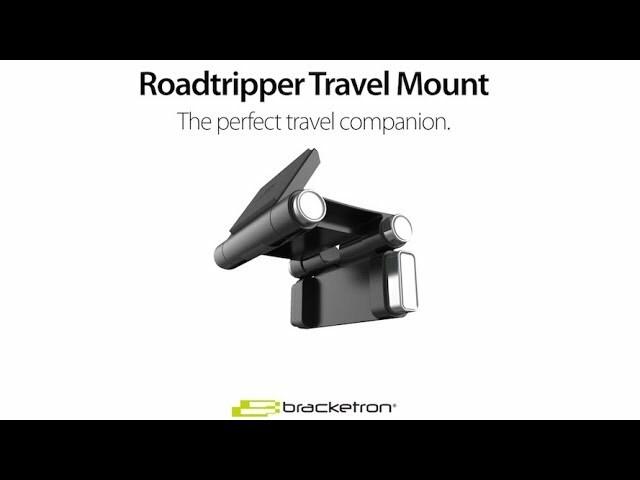 The Roadtripper Travel Mount weighs 0.71 lbs.